My favorite Hip Hop mogul never ceases to amaze me. Just when you think he's done the most he does something else really cool. His most recent venture is one I'm sure he's enjoying. Producer Jeymes Samuel revealed to twitter that he and Jay Z were working on the score for the upcoming release of The Great Gatsby! I mean! This is major. This film is classic. 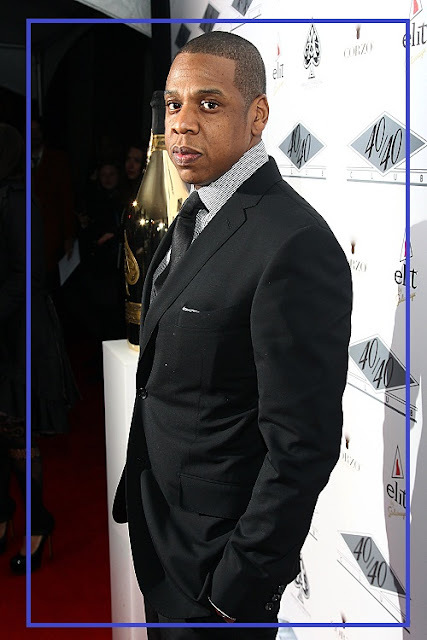 Leonardo DiCaprio is set to star in the film and Jay Z will have a hand in telling the story through the music- epic. This makes a little more sense if you recall one of the earlier trailers for the highly anticipated remake featuring The Thrones' No Church in the Wild. I'm totally here for Jay Z expanding into the movie world behind the scenes. He's a brilliant story teller and I'm sure he could write/direct some amazing films. In the meantime we'll have to settle for those old Roc-a-fella flicks and his scoring abilities in the Great Gatsby when it drops! Check out the old trailer featuring No Church in the Wild if you missed it..and stay tuned for the release of this classic film.